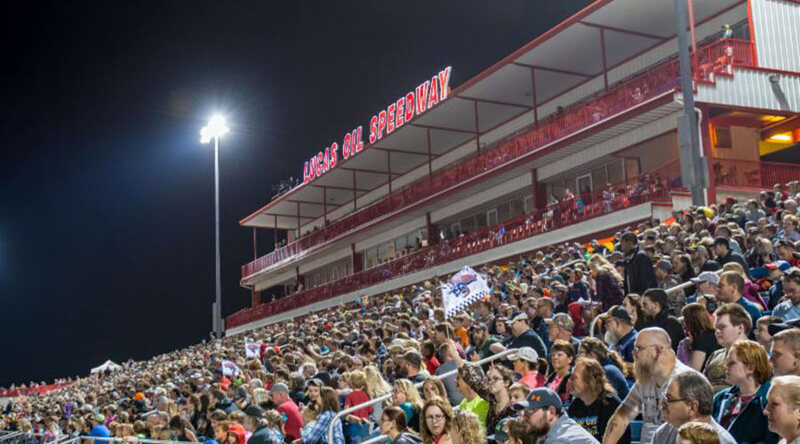 The Lucas Oil MLRA Dirt Late Model Racing Series make their first appearance of 2019 as RacingJunk.com Presents the 6th Annual MLRA Spring Nationals plus the first 500 fans through the gate receive a FREE 2019 Schedule Magnet courtesy of City Magnet. The MLRA brings the best regional dirt late model racers to the "Diamond of Dirt Tracks" for their first appearance of 2019. 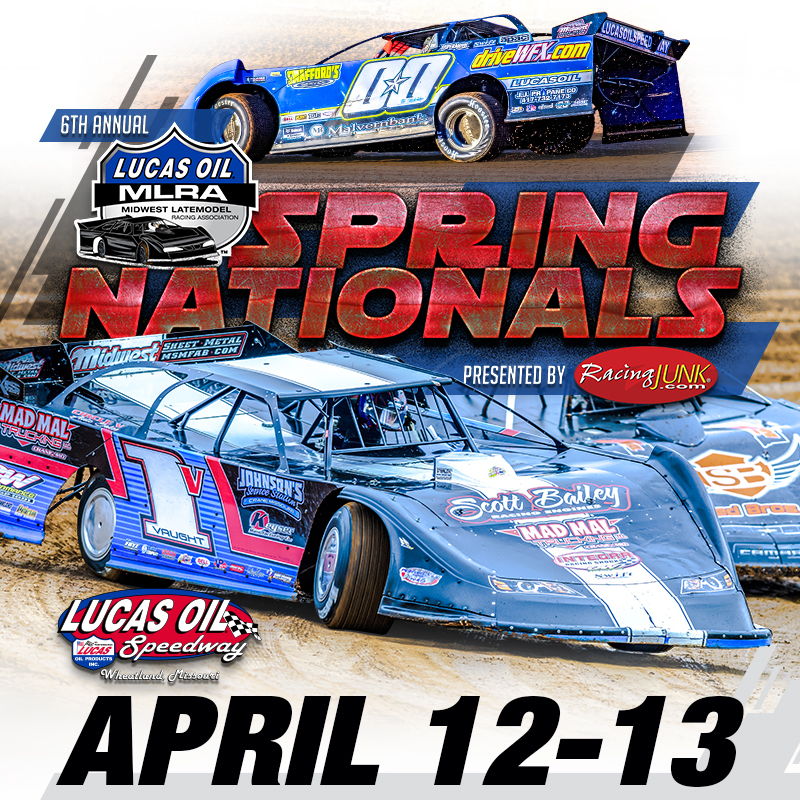 The Pitts Homes USRA Modifieds and the O'reilly Auto Parts Street Stocks will also be in action. Gates open at 3:00, Hot Laps at 5:30, and racing at 6:05.